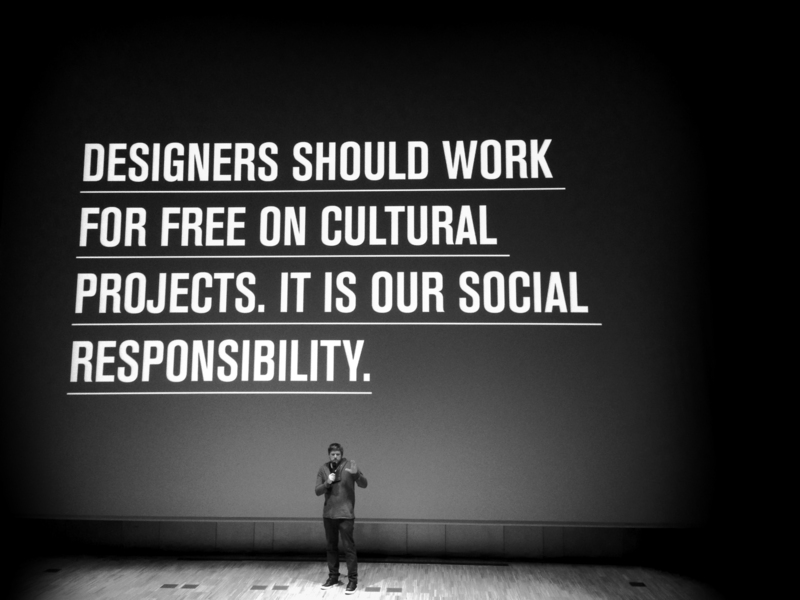 I recently lectured at the Art Directors Club of Europe 1st European Creativity Festival in Barcelona. I talk about how fear gives me boundaries and boundaries are the essence of my creativity. 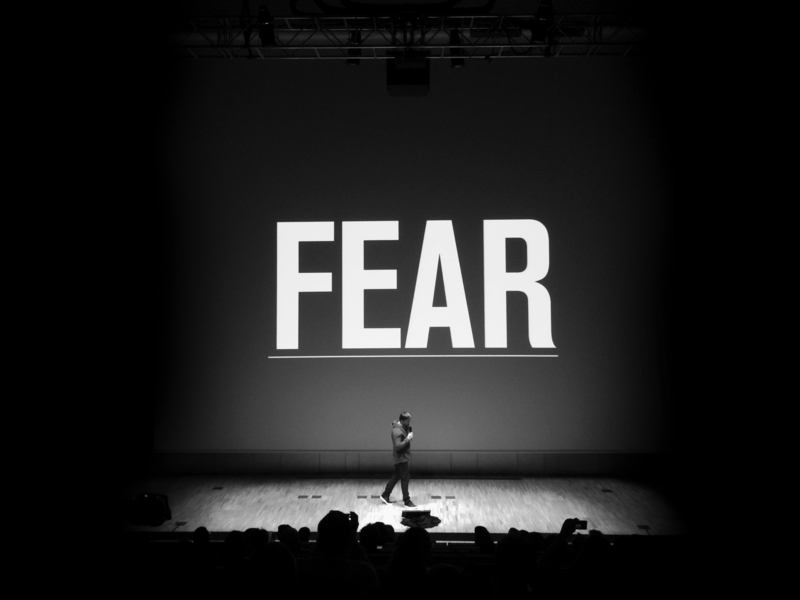 How to use fear in building a solution that is different, adaptive and focused. How to be bold, how to win and how not to fail.